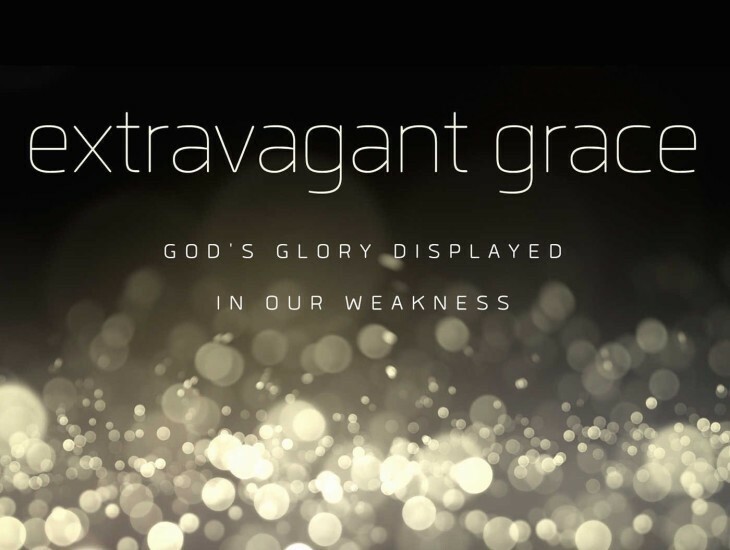 The ladies of CPC will be reading through the book “Extravagant Grace” by Barbara Duiguid and meeting every other Wednesday. Grab a flyer from the Welcome table with the reading schedule and location addresses today! Childcare will be provided for the morning studies at a (suggested donation) cost of $10 per child to cover all 6 weeks (with a maximum of $25 per family). You can get a copy of the book yourself or we have a few on the Book table on Sundays. If you have any questions about getting the book, locations, childcare, or anything else – contact Cassie Recio at cjrecio@gmail.com.